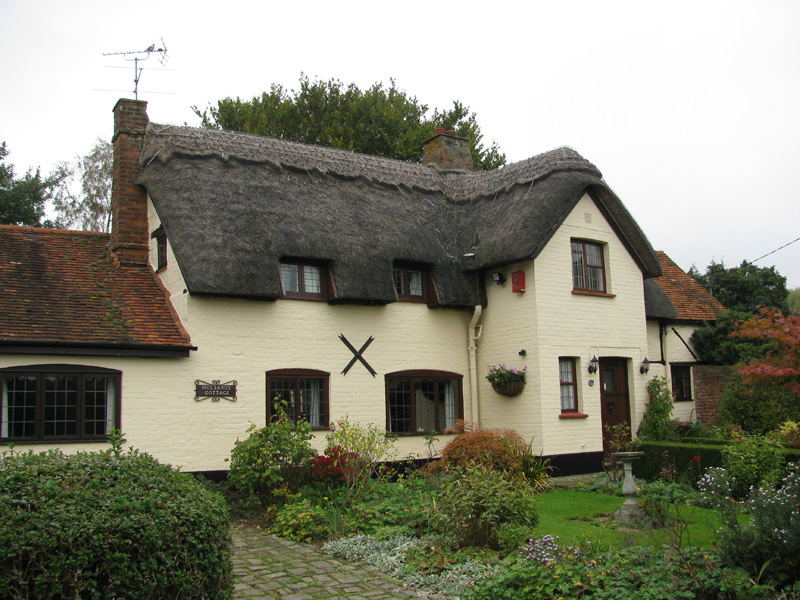 AIM: To support the Wingrave Heritage Group in their surveying of historic buildings in the village and the collection of supporting documentary evidence. FOLLOWING an extremely well-attended walk around the village of Wingrave in September 2009, the Historic Buildings Group was invited to become involved in a wider project within the village, which will record some of the historic houses and consider the overall development of the village from a buildings perspective. This led to a series of joint activities by members of the Historic Buildings Group and the Wingrave Archives Society. 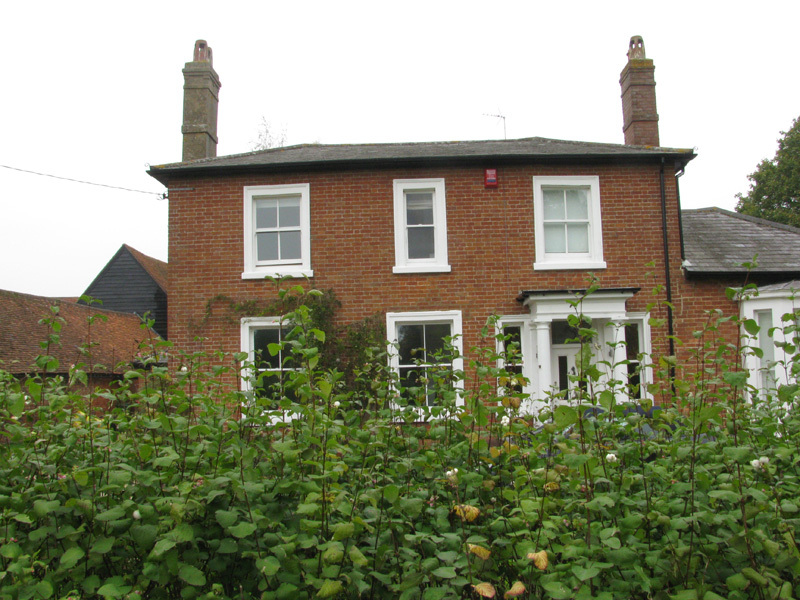 A measured and detailed survey of Windmill Farmhouse, on the southern edge of Wingrave, was done over two days in November 2009. 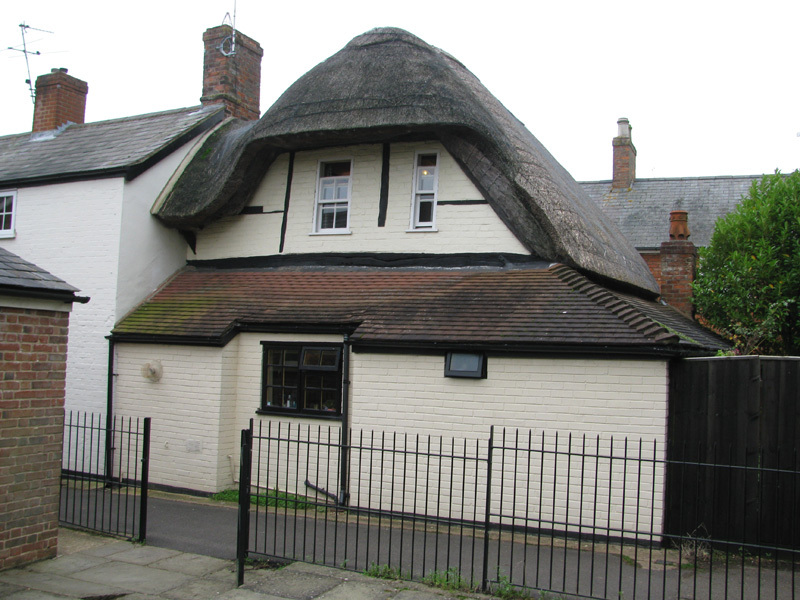 This is a listed Grade II building dating originally from the early 17th century, with later additions and a 19th-century courtyard of farm buildings. 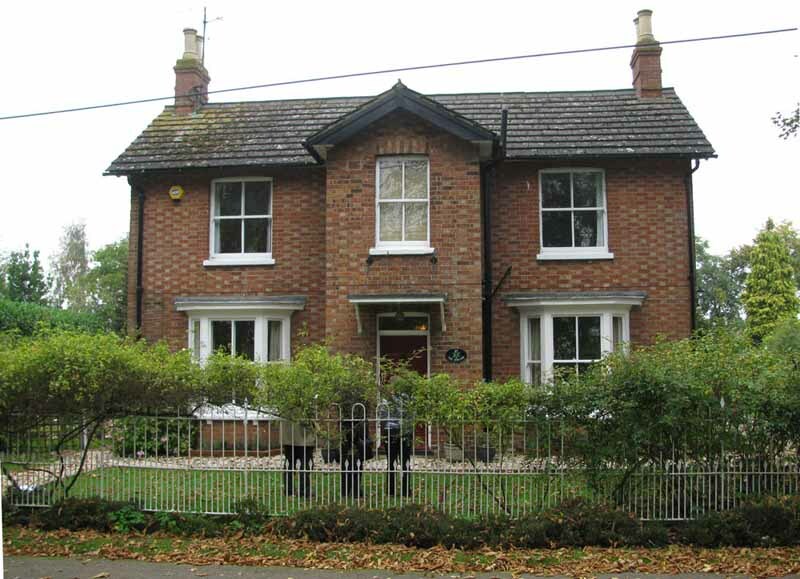 which summarises the speakers, the survey results for 20 Wingrave buildings, the results of dendrochronology work done during the day, the concluding discussion - and, finally, proposals for future projects. Results of the Dendrochronology survey done suring the October 2010 Workshop were a real surprise by showing that the house is roughly 100 years earlier than previously thought. Its main frame timbers were felled in the 1490s. Finally, click here for a brief outline of the History of Wingrave.